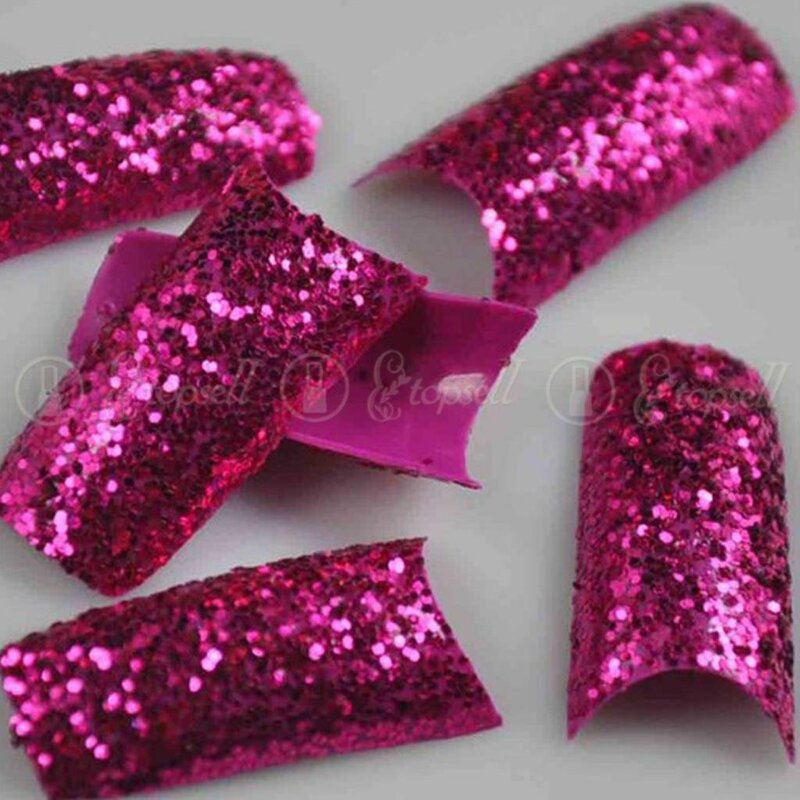 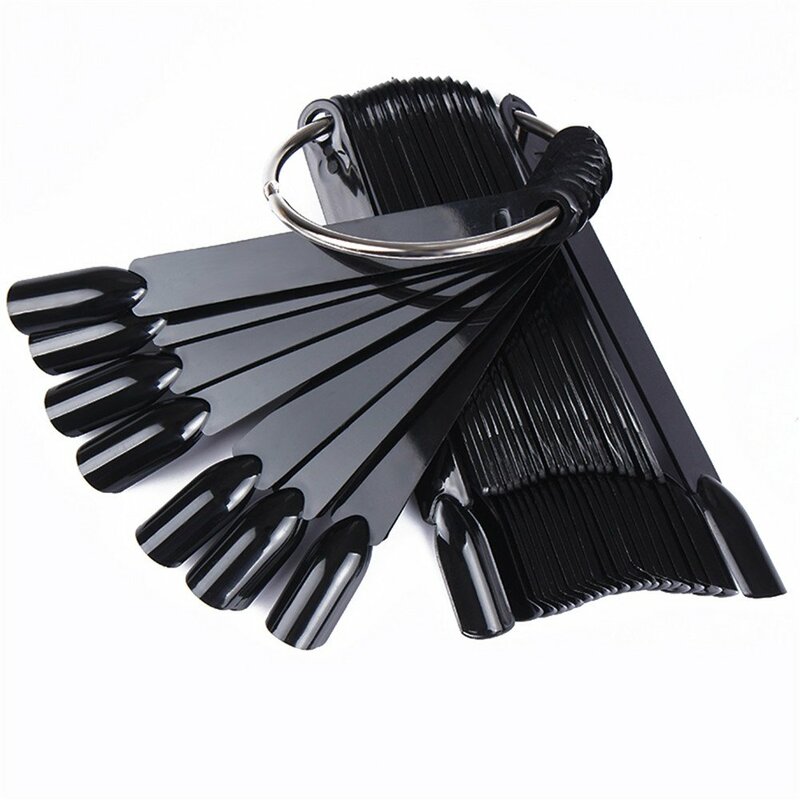 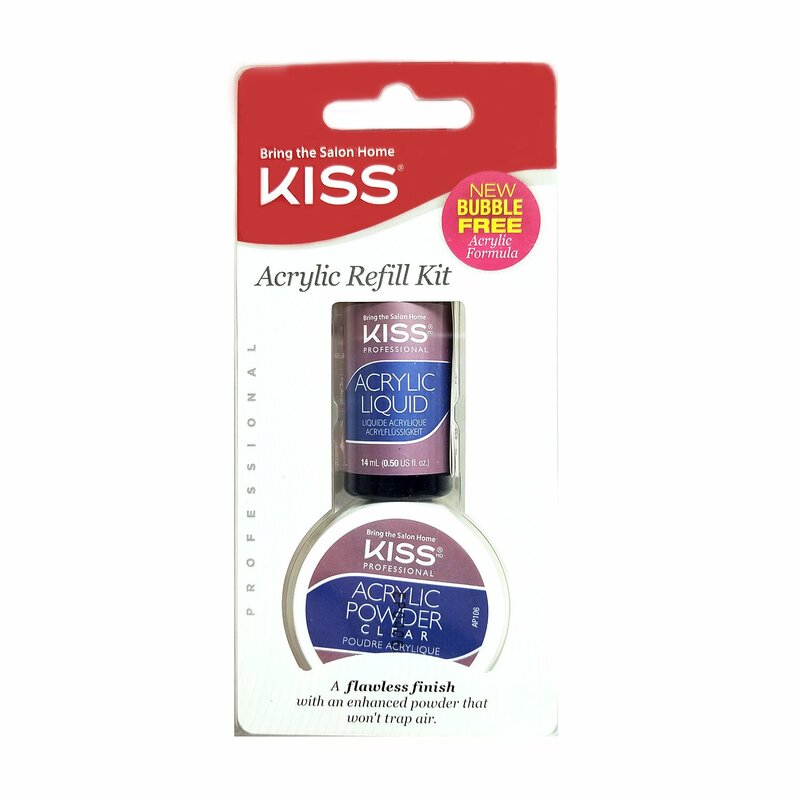 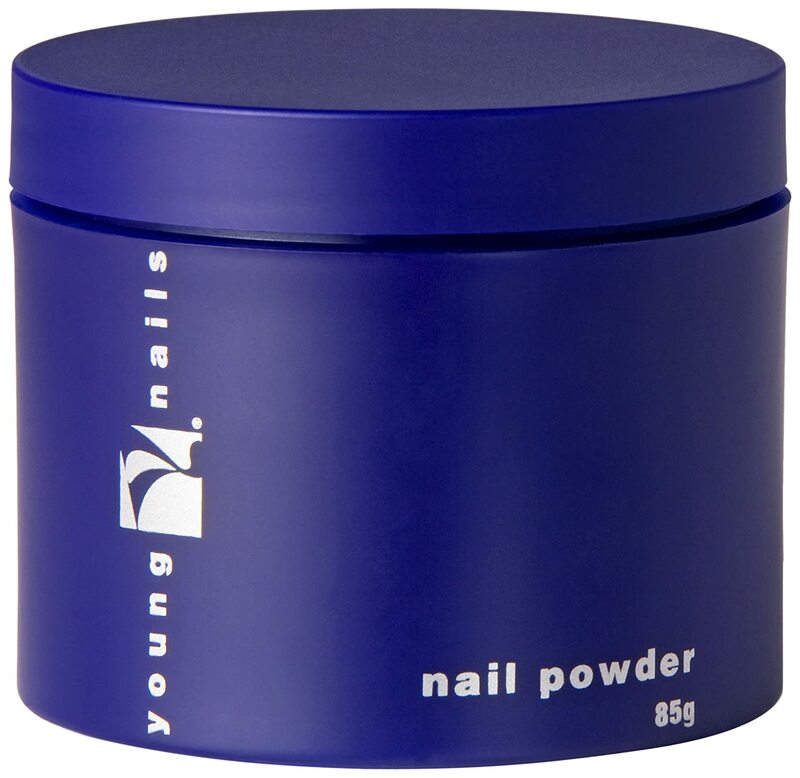 Kiss Salon Acrylic Refill Kit AK300 Ivy Enterprises Inc. 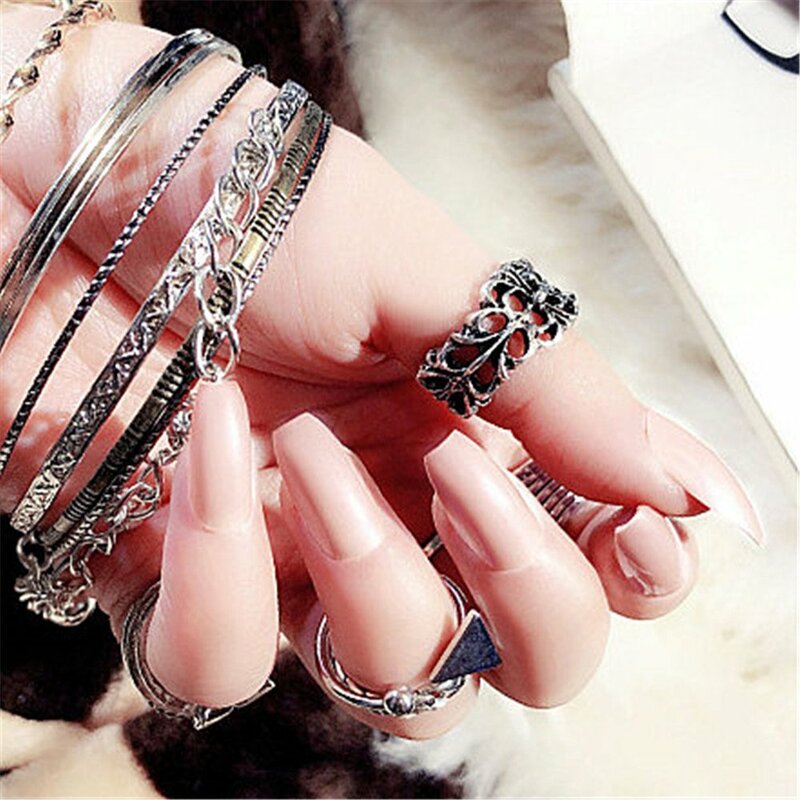 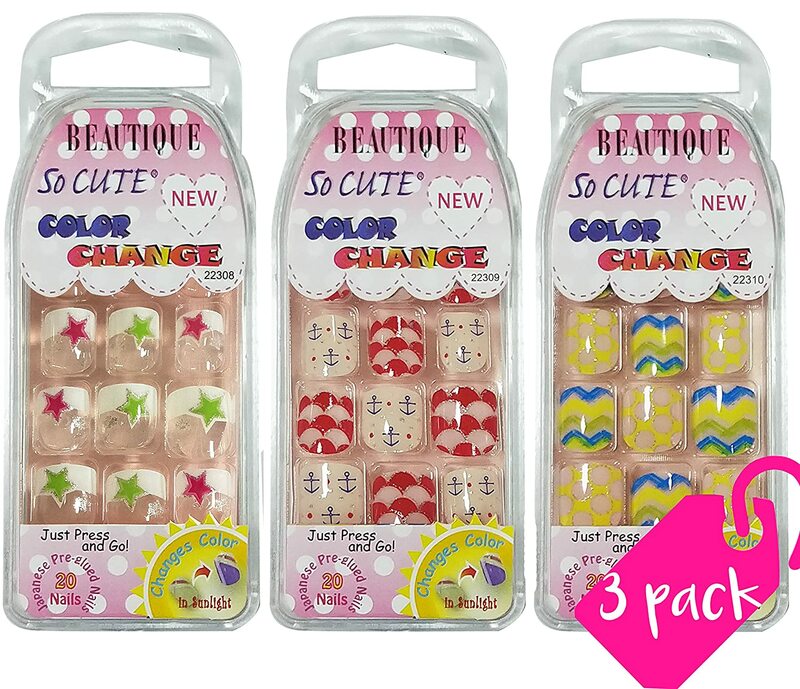 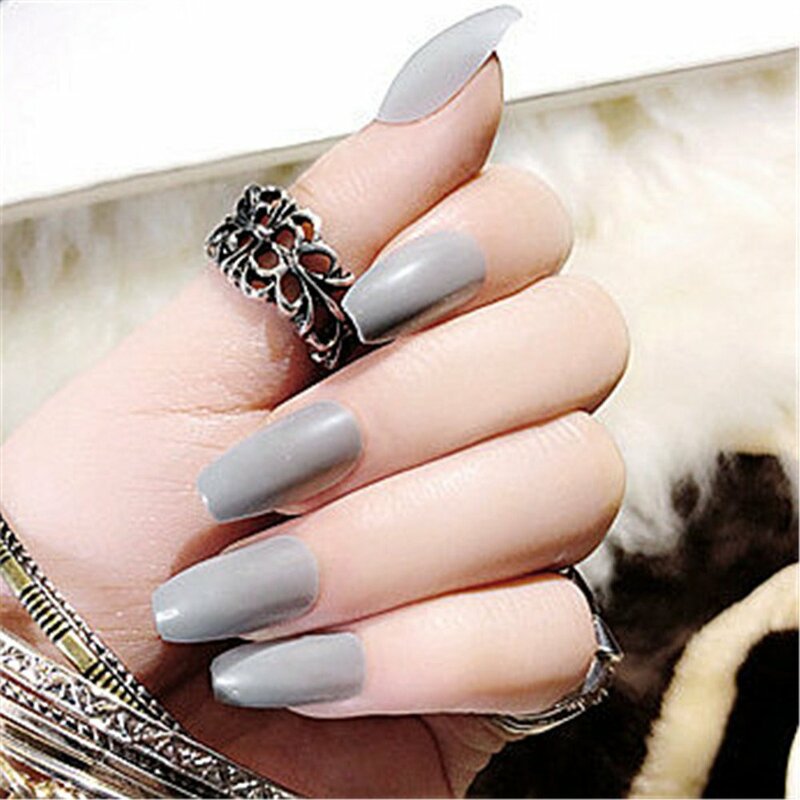 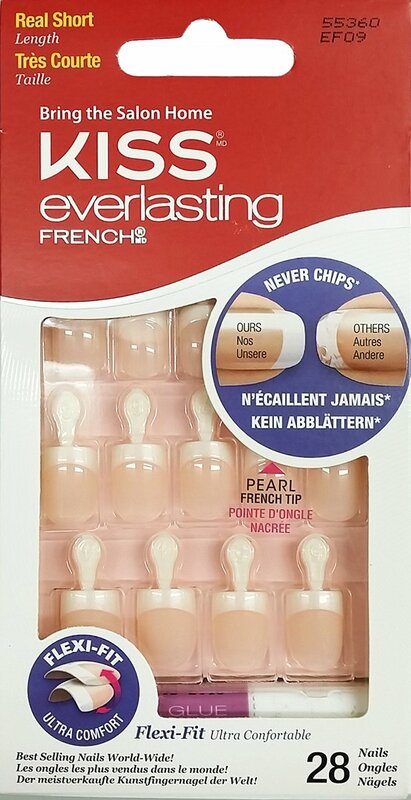 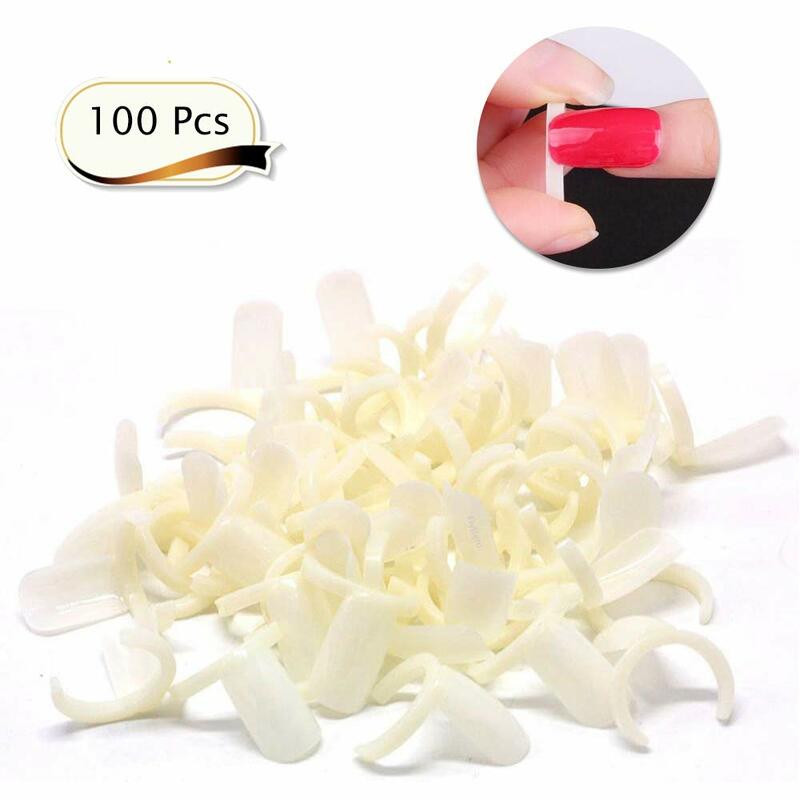 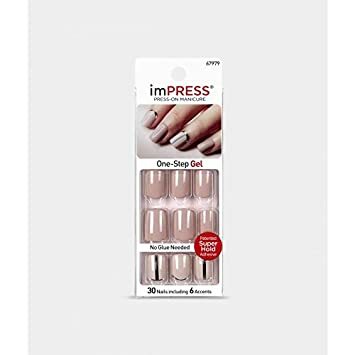 Kiss Everlasting French Tip 28 Full Nails Kit Real Short, String of Pearls EF09 (3-Pack) Ivy Enterprises Inc. 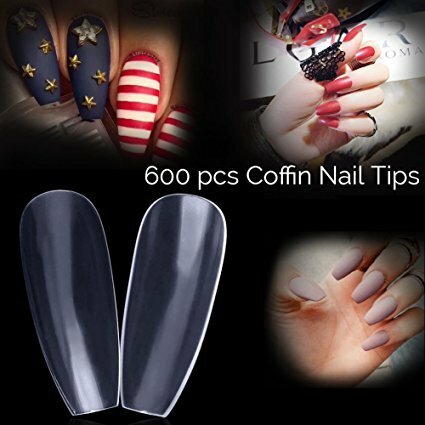 KISS GOLD FINGER GEL GLAM TEAL BLUE BALLERINA COFFIN LONG GLUE ON 24 NAILS Ivy Enterprises Inc. 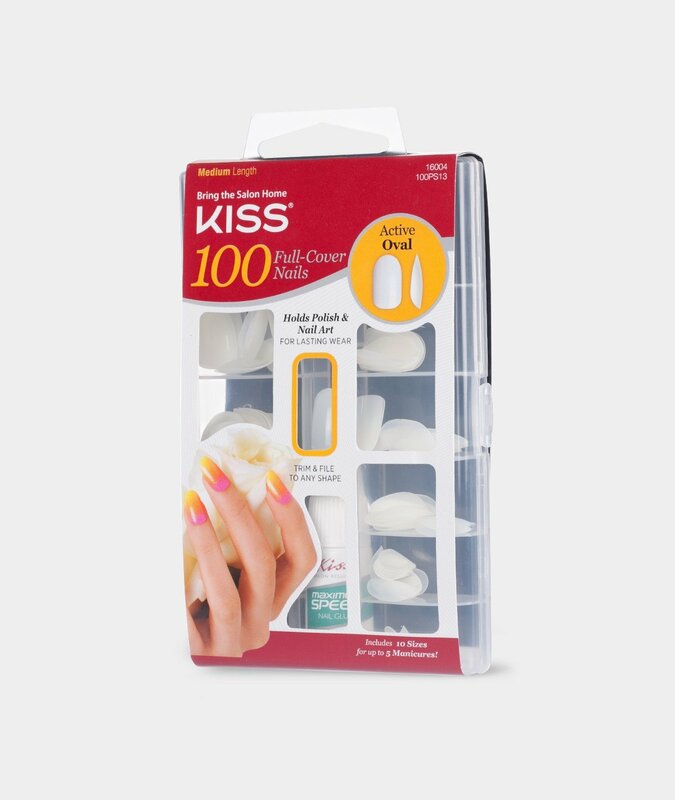 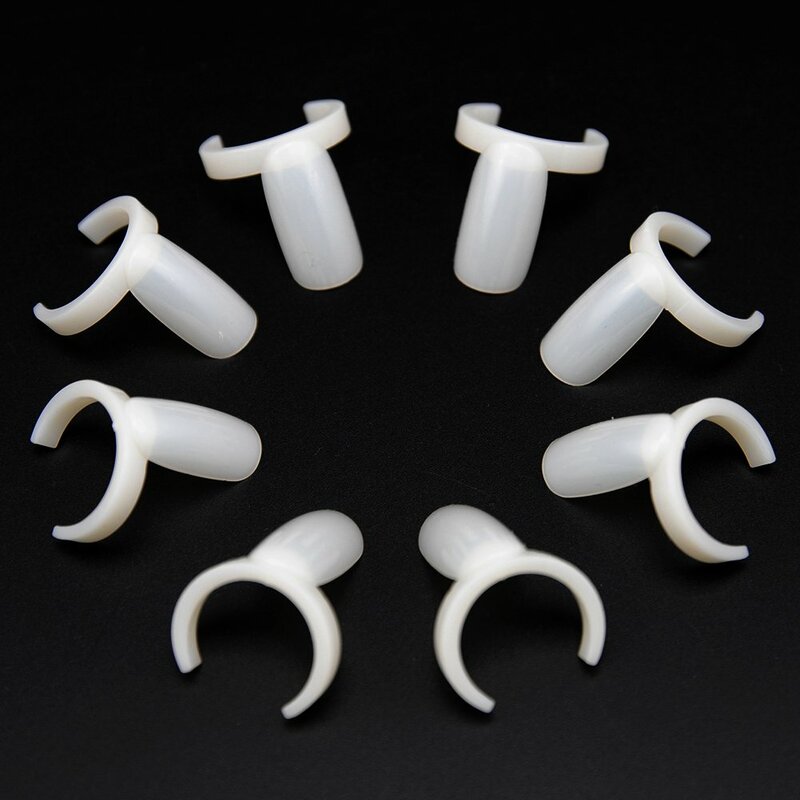 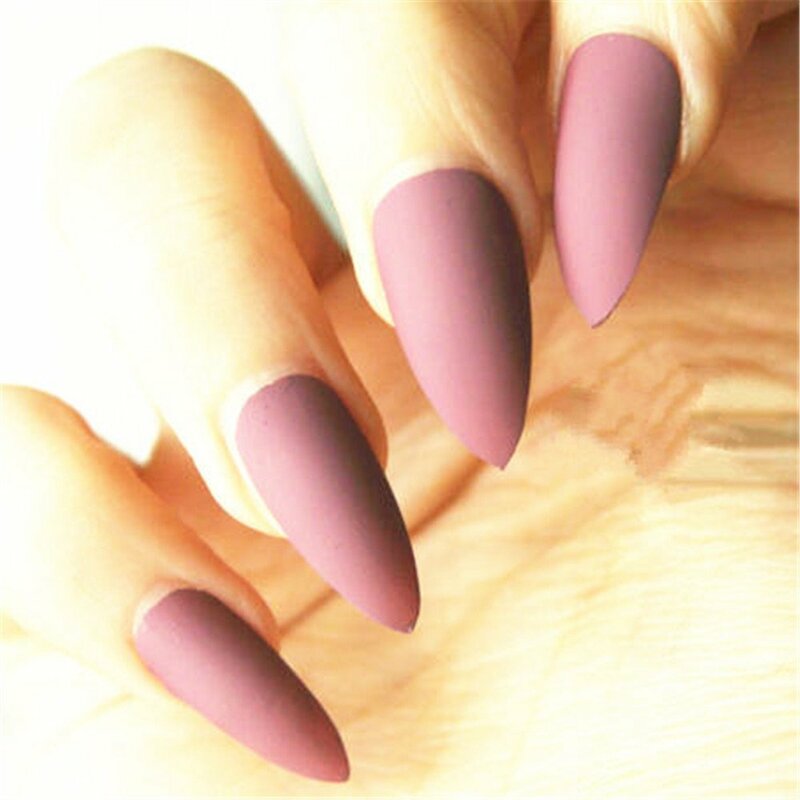 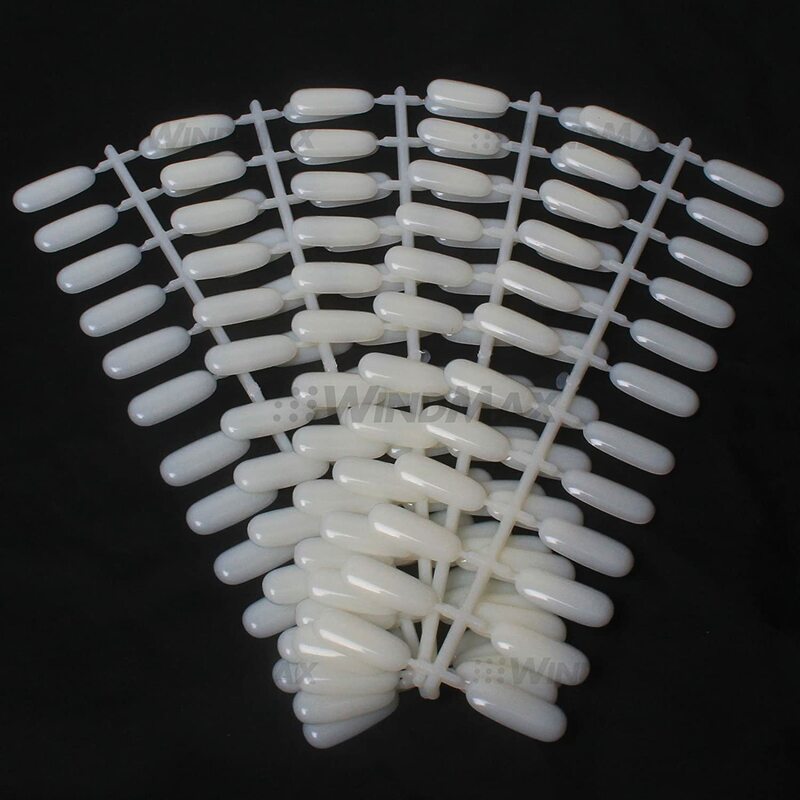 Kiss 100 Full Cover Nails Active Oval (Medium Length) (2 Pack) Ivy Enterprises Inc. 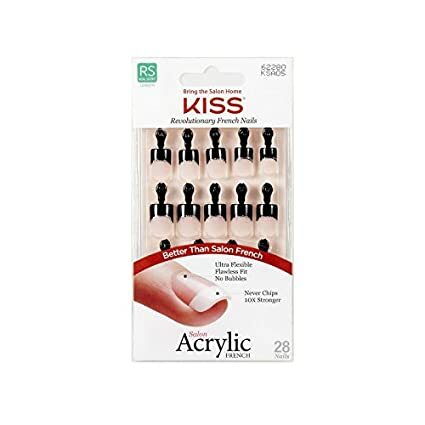 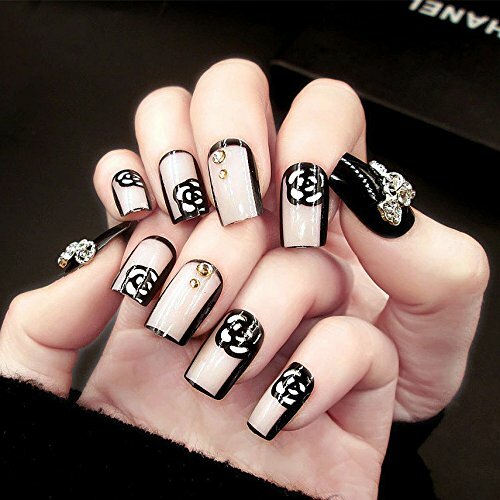 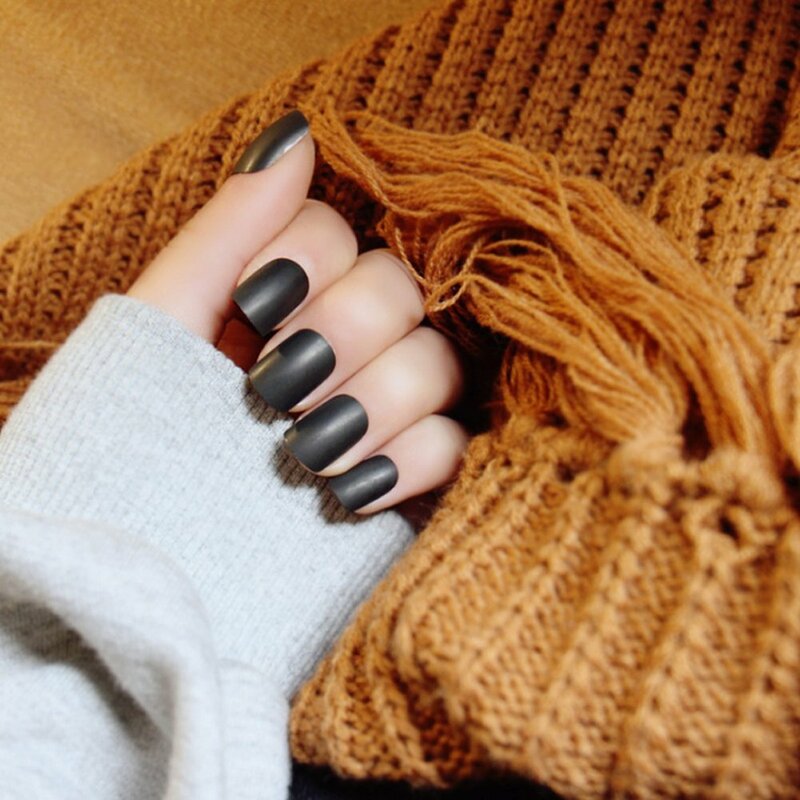 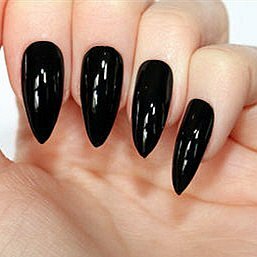 Kiss Salon Acrylic French 28 Nails Real Short Length KSA05 Simple Life Black Tip Ivy Enterprises Inc.